With Valentine’s Day just around the corner, our inbox is brimming with pink-tinted, heart-littered emails. And sure, while the color schemes are a bit conventional, we’re still swooning over these festive, creative email designs. After all, Valentine’s Day is a pretty big holiday, and gift-giving isn’t just for romantic partners: brands are reminding readers that even their pets, friends, co-workers, and selves might deserve a little lovin’ come February 14th. The National Retail Federation predicted U.S. consumers would spend an average of $136.57 on the holiday in 2018—no small amount! 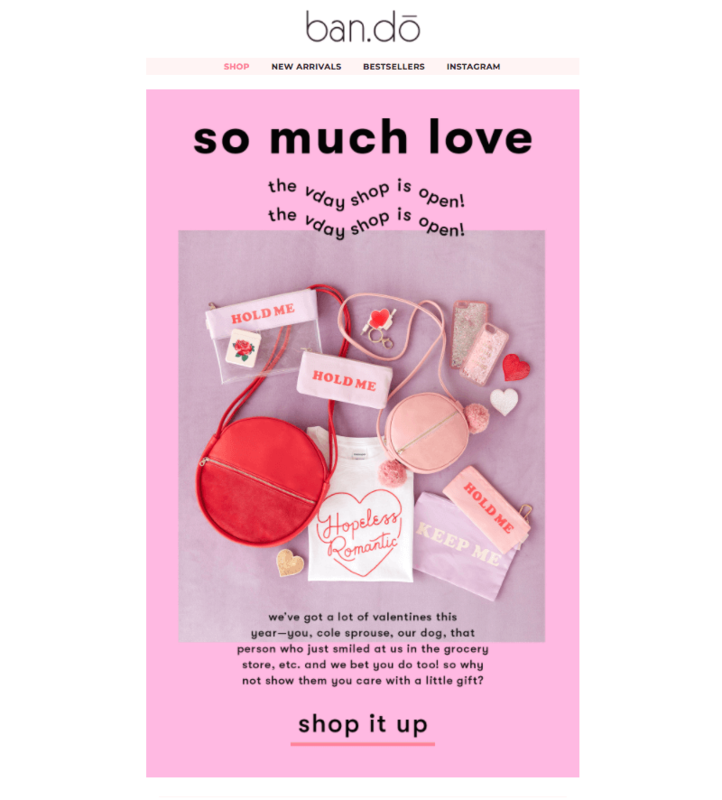 So it makes sense we’re seeing brands pulling out all the stops for this year’s Valentine’s Day email designs. So go ahead, feel the love, and get inspired for your own V-Day campaign! 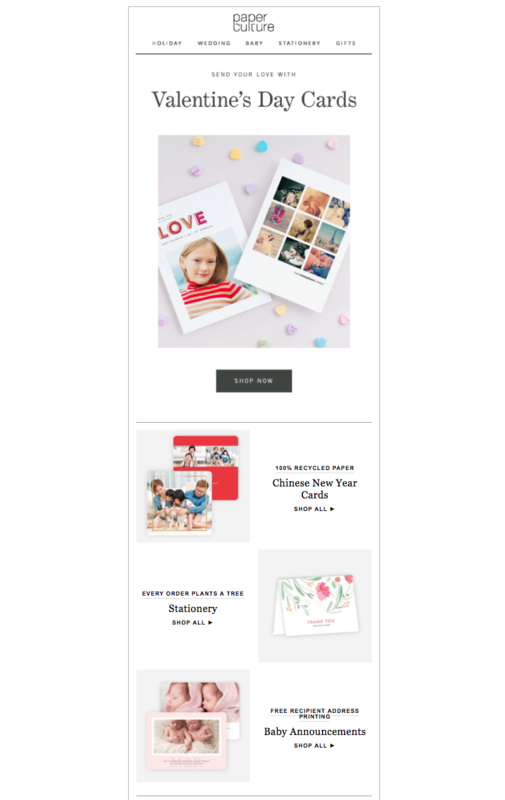 Last year, we scoped out the GIF-scape of Valentine’s Day email designs. It was an animated inbox affair. This year, one of the most creative designs we’ve spotted so far features—you guessed it—a stellar animated GIF. It’s simple and cute and oh-so-clever. And with, well, literally everyone we know sending texts, the messaging is relatable. Well done, Draper James. Subject: Wear Our Hearts on Your Sleeve With this New Tattly Set! Red typeface is not something we see every day, but look how well it works in this beautifully laid out email from Tattly. We love the breezy elegance of this email from fine jewelry brand Mejuri. The extra padding between content blocks, super simple text blocks, custom buttons, and alternating photo layout definitely inspire. 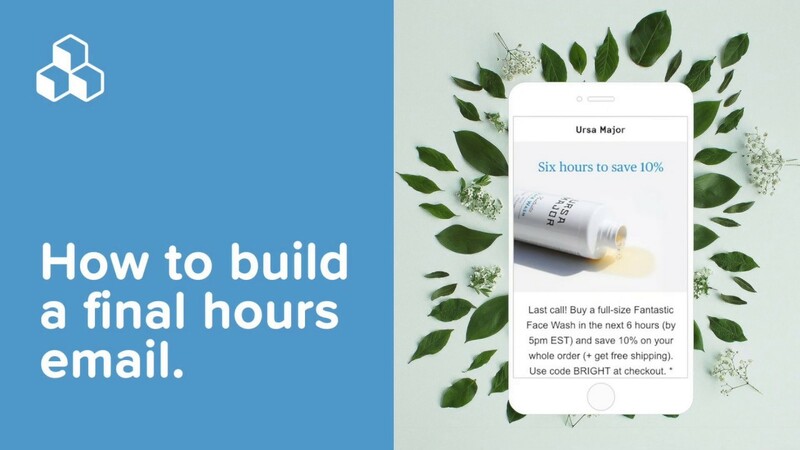 And while Mejuri opts for image-based text blocks to showcase its brand font, switching to a similar email-friendly font would allow them to optimize the email design and even overlay live text atop that hero image (here’s our tutorial!). 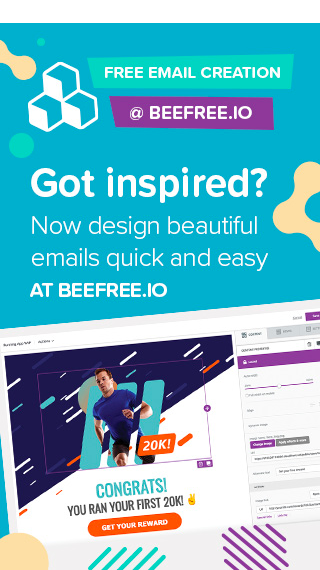 This whimsical email from ban.do packs plenty of eye candy in a small amount of space. 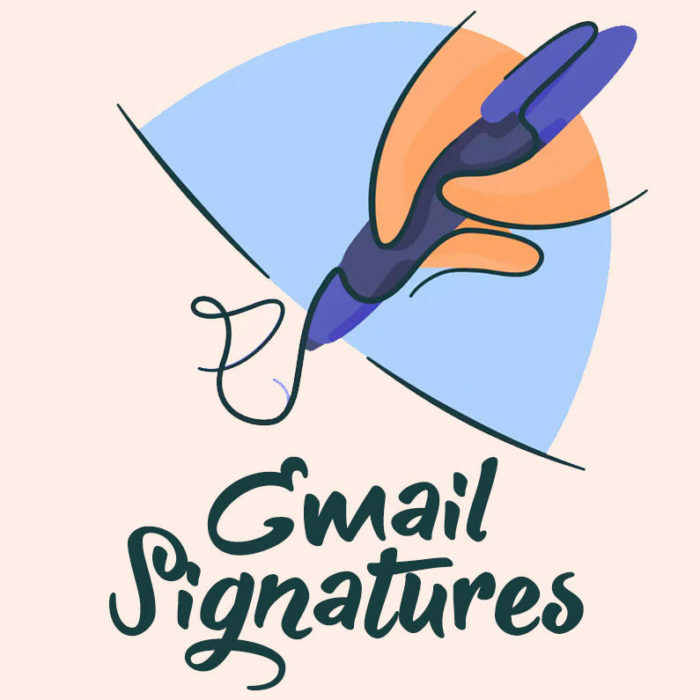 All the little touches—like a joyous header, bright background color, and squiggly text—make this email especially festive. All the textures and layers in this Papyrus email call to mind the quirky content block trend we wrote about during Thanksgiving. It’s the opposite approach of more streamlined emails, like the one from Mejuri above, but it works in its own right. 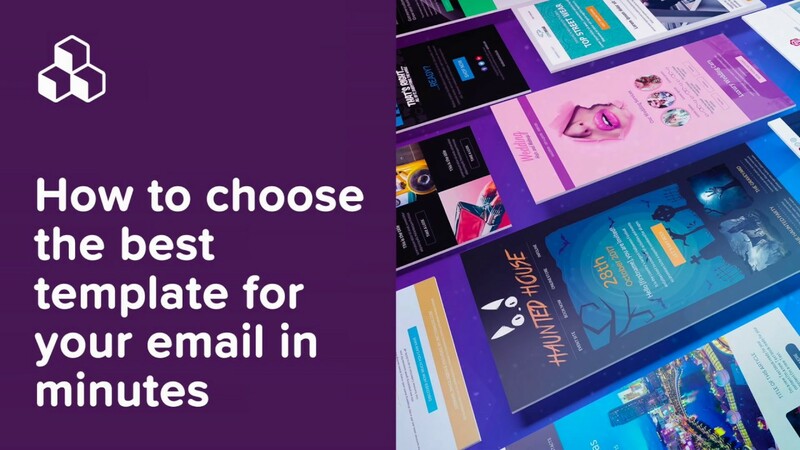 Choosing a design that works for you depends a lot on your brand’s visual identity, your audience, and how you want the reader to feel when they open your email. While the calm structure of the Mejuri email might soothe and inspire, the full-to-the-brim Papyrus email might excite and inspire. Subject: Hurry! Two Day Flash Sale Is Going On NOW. 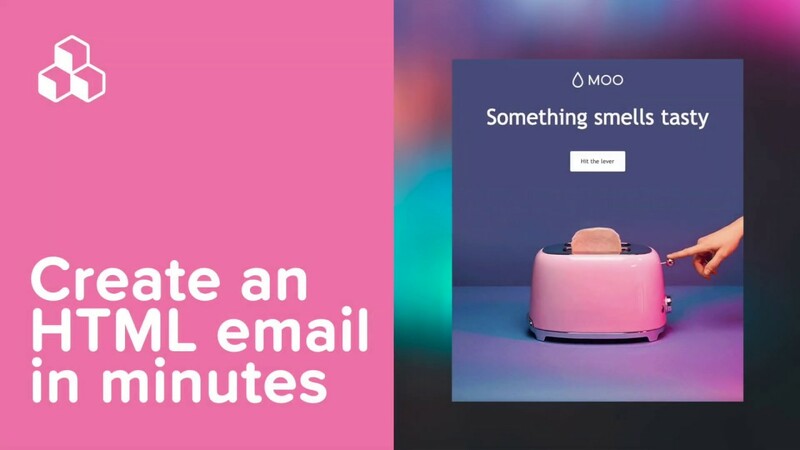 We’re now noticing very simple animations in email. No doubt these GIFs take up less space than their cinemagraph cousins while still adding a touch of delight. 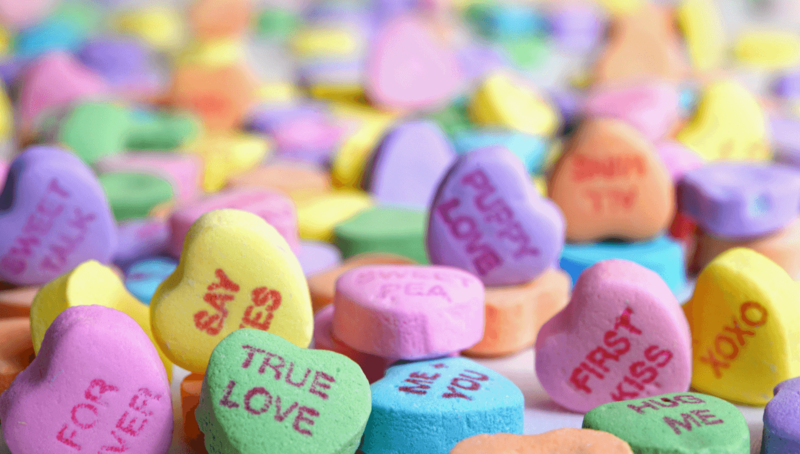 Valentine’s Day just isn’t Valentine’s Day without candy hearts. Here, Mark & Graham uses the sweet and sassy candies to introduce its gift guide. And pro tip: if you’re in a pinch for time, a background image like this can be found in a free stock photo library and customized! 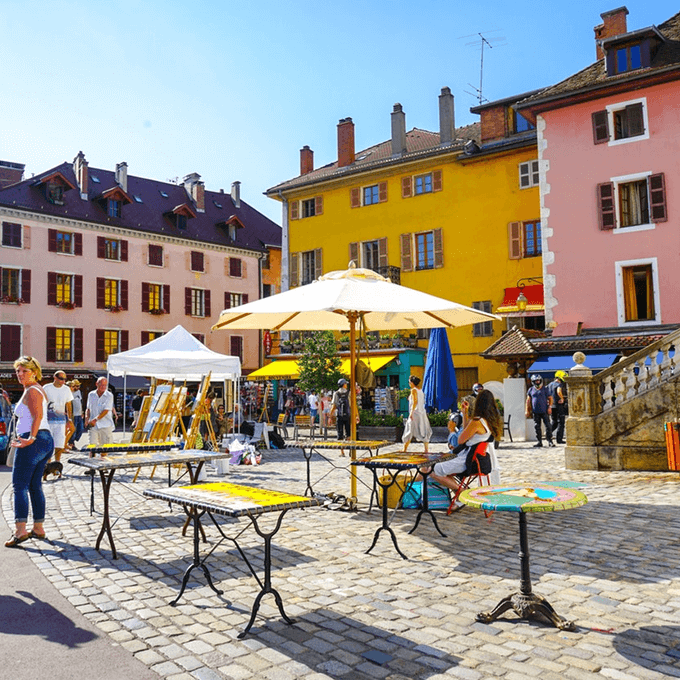 (Plus, in BEE, you can position the image in the background, adding your custom header text and bulletproof CTA button on top). Subject: Succulent sweethearts to give + grow. We had to include this email from Terrain because of how green and glowing it is! Not all valentine emails need to be pink. …Then again, we never said we had anything against pink. We love the simplicity of this email from Reformation. It’s essentially just an email that alternates images (of different sizes and shapes) with one-liners of text, but the end result is sophisticated. This is a classic email structure from Paper Culture, and there’s nothing wrong with that! In fact, we recommend keeping a few email templates on hand for consistency and to simplify your workflow. While we don’t believe emails should resemble websites, sometimes emails do tell a story, and this one from Artifact Uprising is a perfect example. We like how the large font size, the evocative color scheme, and the numbered tips and headers make this email a pleasure to read or skim. It’s well-organized and structured, which is what you want from a message that stretches on like this one does. This email is pretty stunning. One last dose of inspiration! 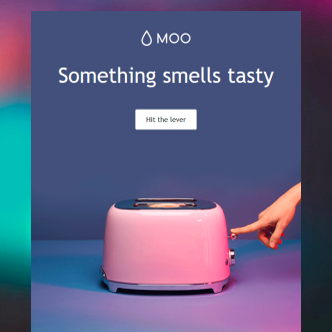 Here’s another example of how a little movement (via GIF) can create interest—and also showcase products. There’s a lot to love about this dynamic grid from Of a Kind!